Say good-bye to dry skin and hello to "total moisture." This facial cream provides concentrated immediate & long-term hydration for a radiantly refreshed complexion. Our exclusive tri-radiance complex helps develop the skin's reserves of water & reinforce skin's moisture barrier. Contains mango butter, a natural plant-based emollient known to provide moisture. For normal to dry skin. 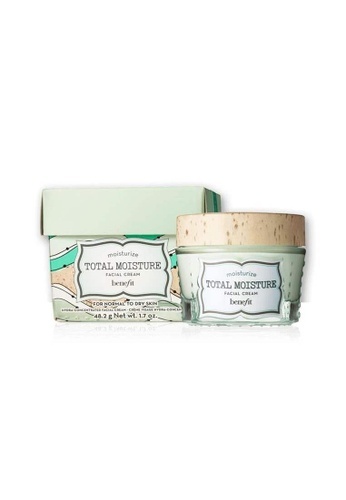 Can't find Total Moisture Facial Cream in your size?